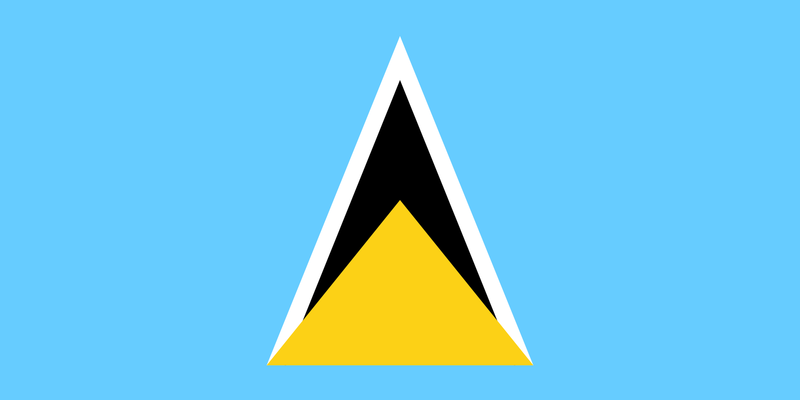 .LC is the country code for the island nation of Saint Lucia in the Eastern Caribbean, which is is a sovereign island country in the West Indies in the eastern Caribbean Sea on the boundary with the Atlantic Ocean. Its coast is home to volcanic beaches, reef-diving sites, luxury resorts and fishing villages. Trails in the interior rainforest lead to waterfalls like the 15m-high Toraille, which pours over a cliff into a garden. The capital, Castries, is a popular cruise port. NIC.LC operates the official registry for the .LC domain name. GlobalR works directly with Afilias and provides .lc domain registry services to all interested parties. Working with GlobalR allows you to offer .lc domains to your clients at very competitive prices. Becoming a registrar yourself is a lengthy and expensive work and go through extensive approval processes and testing. Register with GlobalR now and start offering .lc domains to your clients straight away.